Oman Society of Engineers (OSE) and The Omani–Italian Friendship Association (TOIFA) have signed a Memorandum of Understanding (MoU) outlining a strategic collaboration mutually beneficial to the development of synergies between the two respectively represented countries, Oman and Italy. The collaboration, throughout a more intense and consolidated dialogue aims at strengthening the already solid ties by enhancing relations in respect to the requirements deriving from project development in various fields increasingly in need of a technical and skilled engineering local presence. A structured yet flexible communication channel to benefit concerned from the purpose of this MoU for institutional support in reference to the common interests, was agreed throughout the establishment of a subcommittee. The collaboration is formed for careful assessment and development of bilateral communication in support of the growing professional communities and would channel a structured and larger platform of opportunities to interested parties. Throughout steps over pre-defined time frame it is interest of this collaboration to offer trainings and support individual development in professional environment. Engineering firms from both countries interested to the particular developments in the Sultanate would also benefit by a closer approach and networking opportunities. On behalf of OSE, Eng Khamis al Souli expressed intentions and appreciation to TOIFA’s officials. 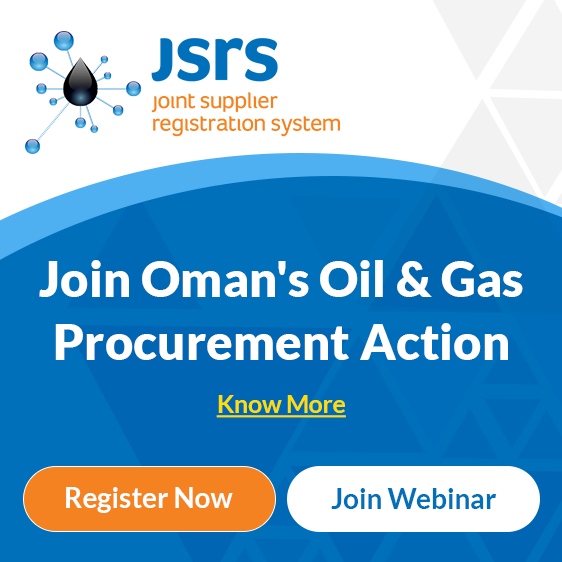 The signing ceremony was carried out at the OSE’s HQ’s under the auspices and presence of the Italian Embassy in the Sultanate of Oman represented by its Deputy Head Of Mission, Alessandro Garbellini.